World Translation Center supplies professional Wolof translation services for English to Wolof and Wolof to English. We can also translate Wolof to and from over 150 other languages, including all the major languages of Europe, Asia, South America, the Middle East and many African languages, at affordable prices. Our Wolof experts will be able to provide translation for virtually any project you might have, including marketing materials, technical, financial, legal and medical documents, websites and software. Our professional project managers will match your project with a translator team appropriate for the area of expertise needed. Each linguist works solely in his or her own mother tongue and within his or her area of expertise insuring not only top quality translation, but proper localization too. After each document is translated, it will be edited and proofread by a second professional translator to guarantee highest quality. We also render transcription, video recording and subtitling services. In the event that you need to have an existing video dubbed, a commercial narrated or a telephone system recorded, our native Wolof speakers are available to supply high quality voiceover services. African country located at the most North-Western point of the African continent. Senegal is one of Africa�s most established democracies, with a multi-party system and a tradition of civilian rule. Though very poor, its economy is stable. The main language spoken is French from the former colonialists, but just over 40% of its population is Wolof and speaks the Wolof language. 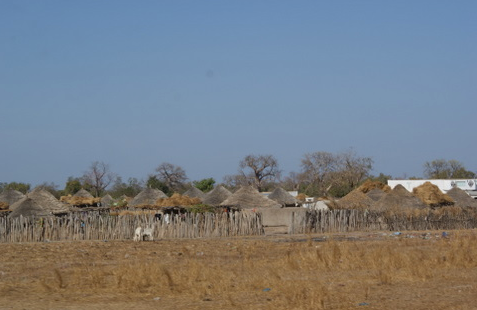 Additional ethnic groups are the Fula, the Serer, the Jola, the Mandinka and the Soninke, though latter only represents about 1% of the population. 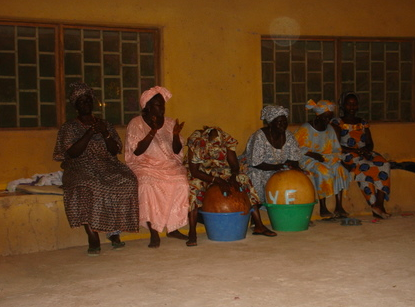 Beside Senegal, Wolof people can be found in The Gambia and in Mauritania. Also spelled �Ouolof� in older French publications. Wolof, like the neighboring languages Serer and Fula, belongs to the Senegambian branch of the Niger�Congo language family. Unlike most other languages of Sub-Saharan Africa, Wolof is not a tonal language. Wolof is the most widely spoken language in Senegal and is also by spoken by most other Senegalese as a second language. Wolof dialects vary geographically and between rural and urban areas. "Dakar-Wolof", for instance, is an urban mixture of Wolof, French, and Arabic. The Latin orthography of Wolof in Senegal was set by government decrees between 1971 and 1985. The language institute "Centre de linguistique appliqu�e de Dakar" (CLAD) is widely acknowledged as an authority when it comes to spelling rules for Wolof. The first syllable of words is stressed; long vowels are pronounced with more time, but are not automatically stressed, as they are in English. Do you have an iPhone? Learn it after downloading Easy Wolof from the iTunes store!